If you saw my spanish video, 50 random facts about me, you know that I do not drink too much. 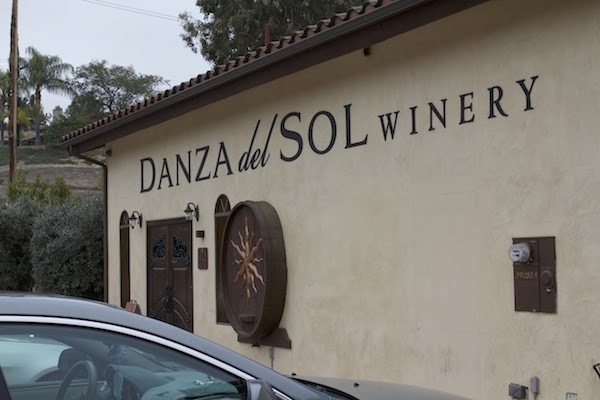 I hate beer, and I'm not so much of a wine lover; however, I have to say that after visiting the Danza del Sol Winery, I might have become addicted to wine. 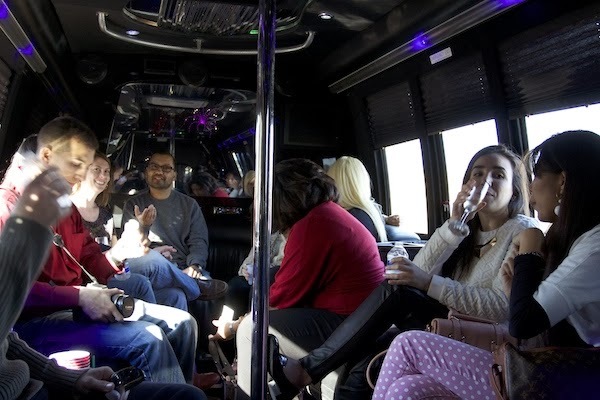 Aall In Limo, a San Diego limousine business, invited a group of bloggers to experience a wine tasting tour in a limo-bus. The limo-bus was super comfortable, spacious, and had great music options. 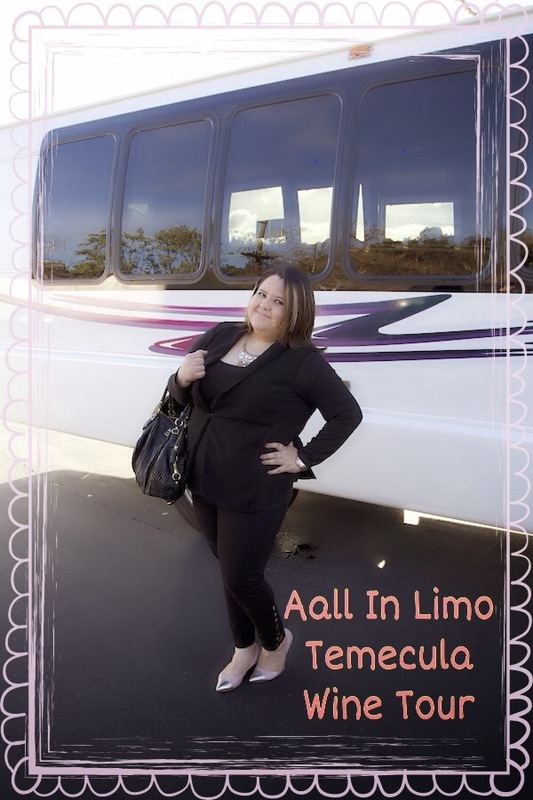 Aall in Limo specializes on wine tours to Temecula, quinceañeras, prom and any other events you might have. 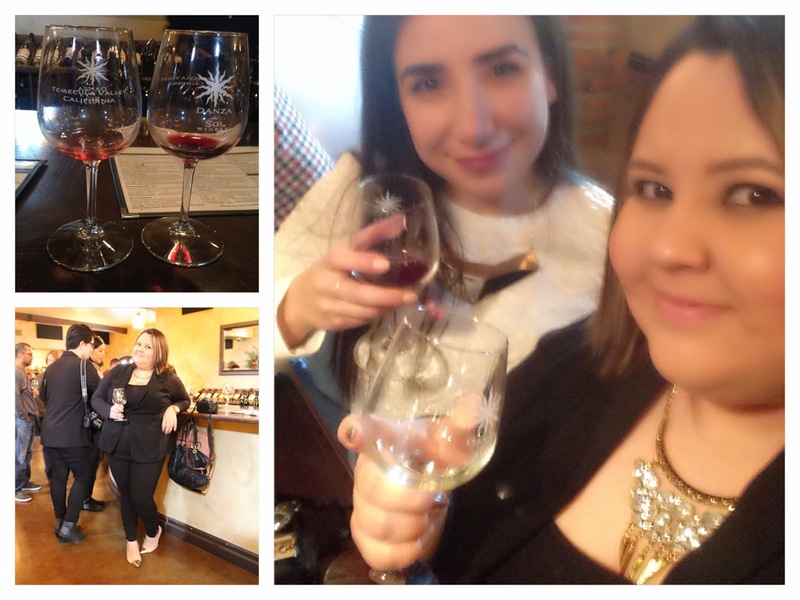 This time, Aall in Limo took us from San Diego to Temecula to experience the greatness of wine. 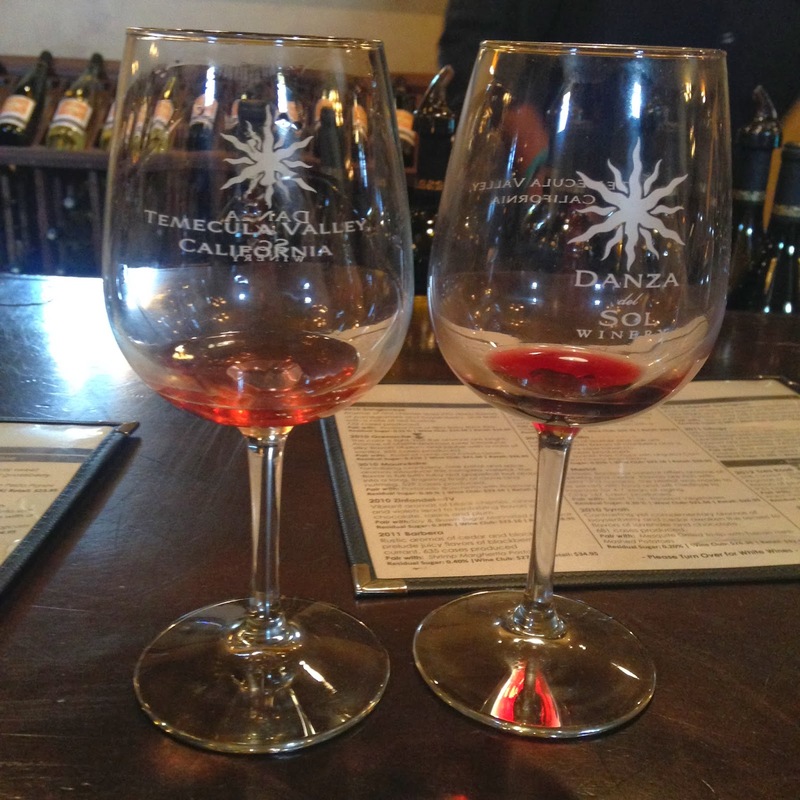 Temecula is approximately one hour away from San Diego; however, the fun began as soon as we boarded the limousine. During the one hour drive, I caught up with my blogger friends and met new ones too. 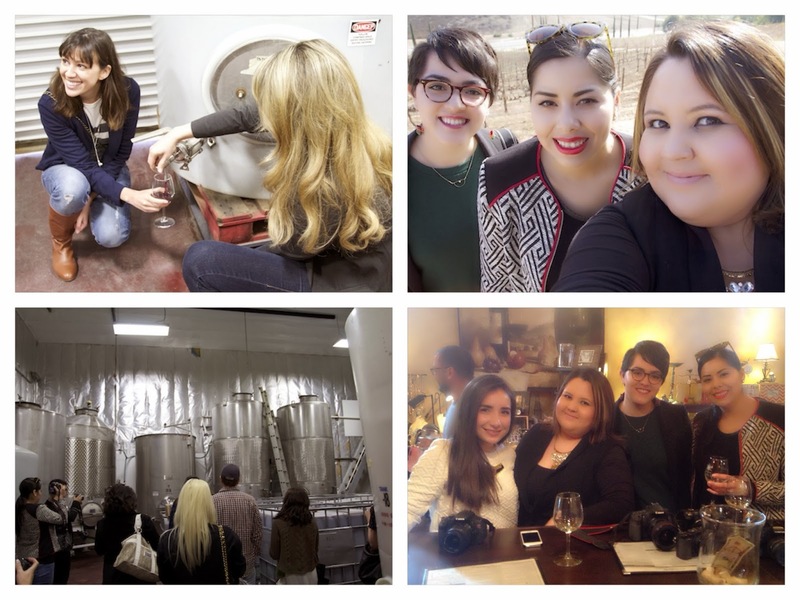 When we arrived at the Danza del Sol Winery we were greeted by a couple of staff members who took us on a brief tour of the winery. We were also invited into the production room where they explained the destilation process. After that, we were taken to the tasting room where the tasting began. I have to say that part of the reason why I enjoyed this tasting was because the "bartender" (more like, wine expert) was very knowledgeable. 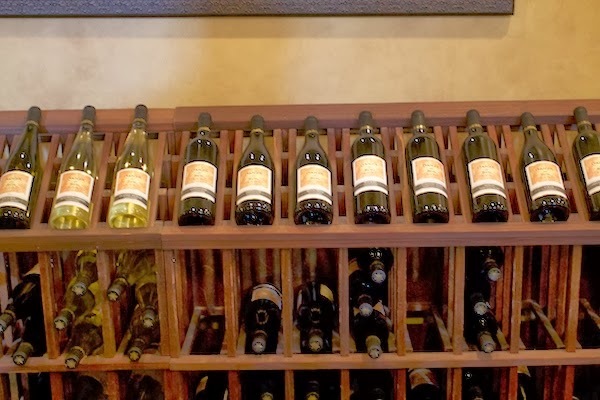 Every wine he suggested was of my liking, and that is extremely rare. 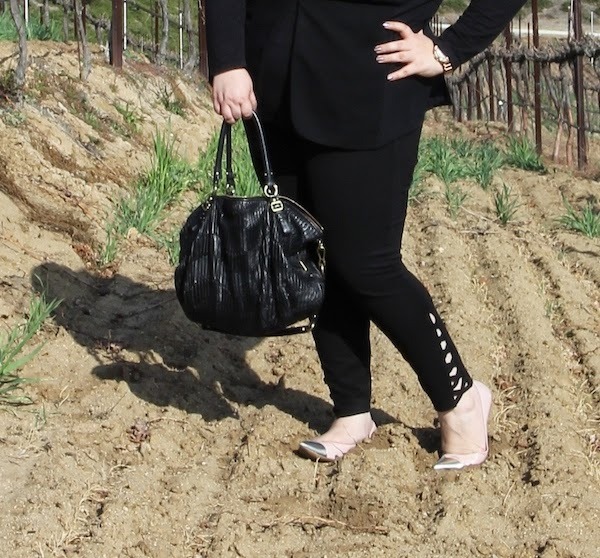 Overall, I had a lot of fun, and I want to thank Aall in Limo and Danza del Sol Winery for hosting us, and making our sunday a fun and memorable day. I also want to thank Katherine, from Travel the World, for helping put everything together. If you have a special event coming up, don't forget to contact these companies for a quote. 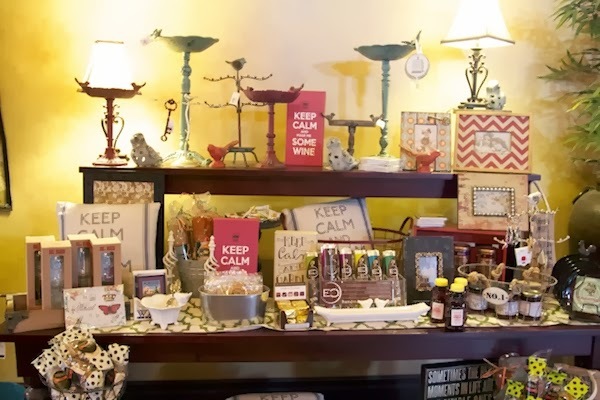 The Danza del Sol Winery also rents space for events. 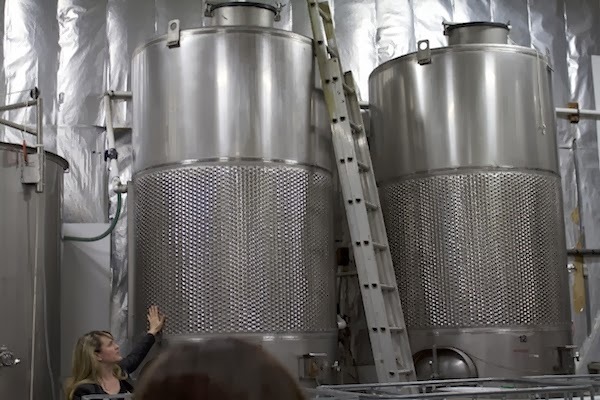 What is best than to begin the party in the limo-bus, and continue the celebration on a winery? 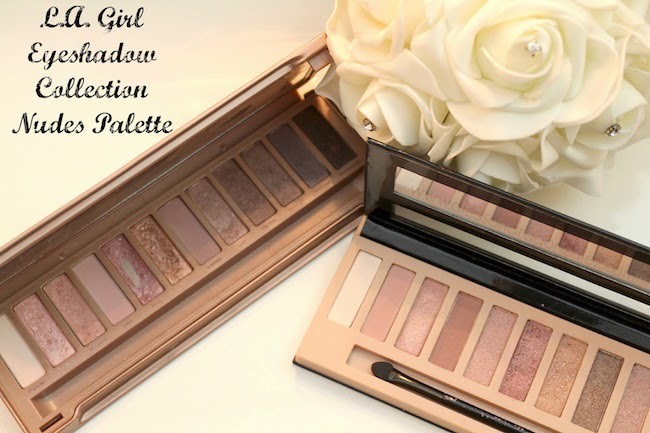 A special thanks to Pau from Lil Bits of Chic for taking these photos! Everyone having fun and catching up on our way back from the winery! 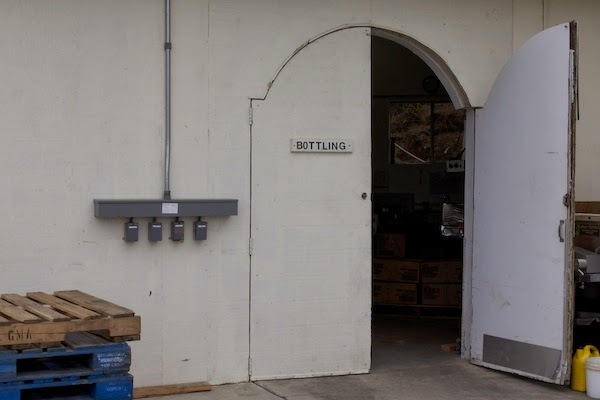 This is where Danza Del Sol bottles some of its wine; however, most of the time it is done by an outside company who goes to the winery to bottle its wine. Monserrat Hermosillo, me, Laura Neuzeth, y Paulina (Lil' Bits of Chic). 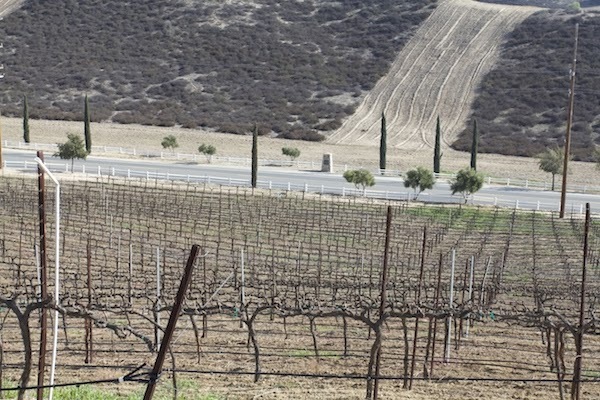 There is no doubt that wine is one of the most popular drinks in the world, is that a wine like him at lunch and dinner, so I invite you to do winery tours Spain where wine is exquisite.